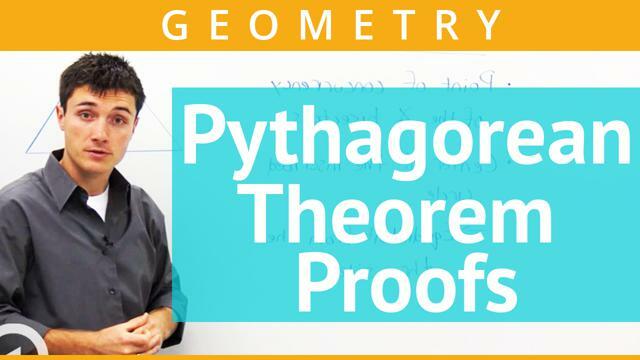 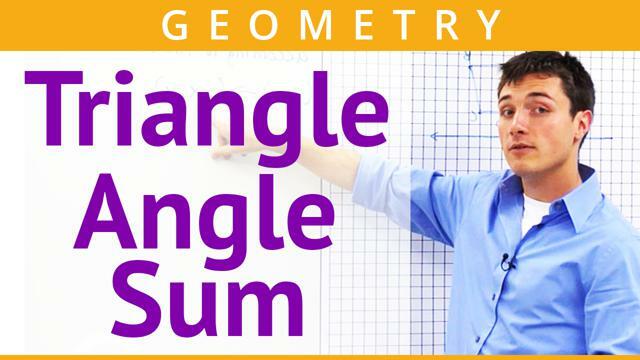 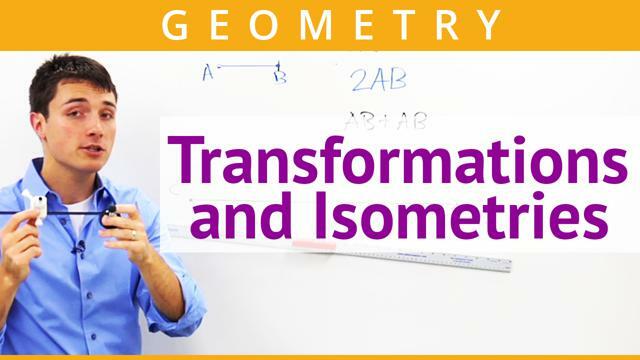 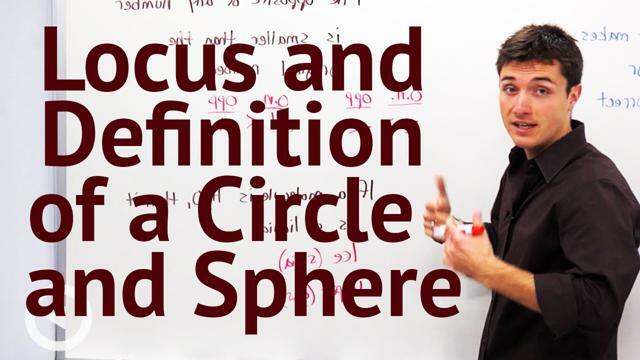 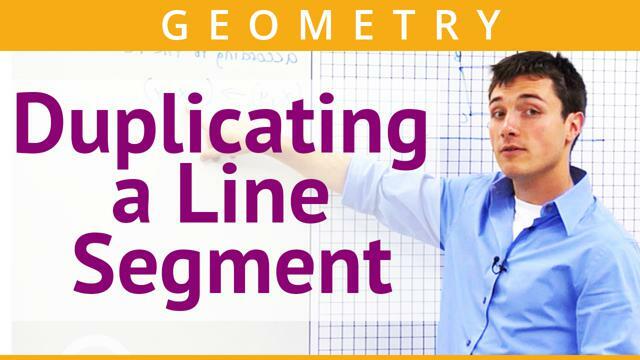 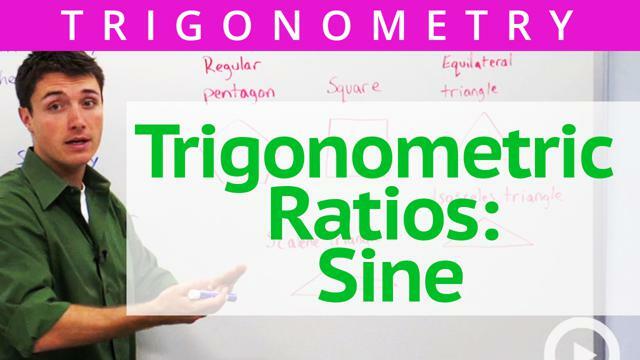 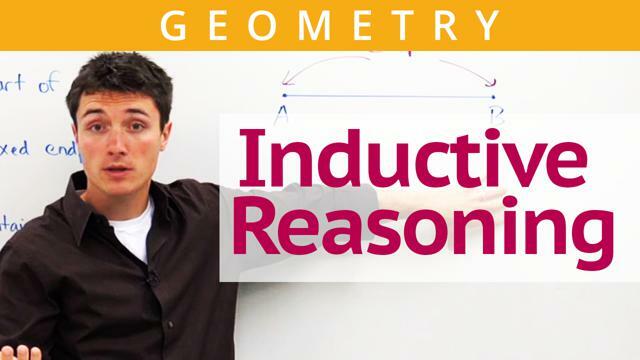 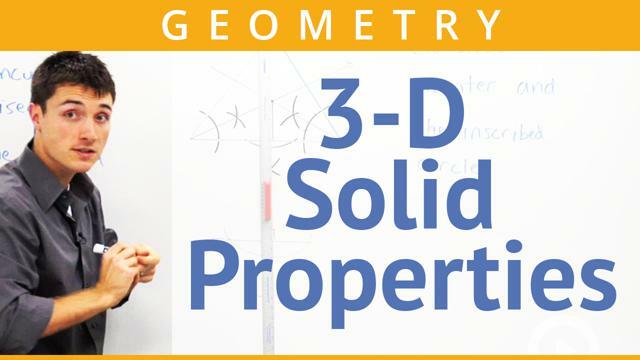 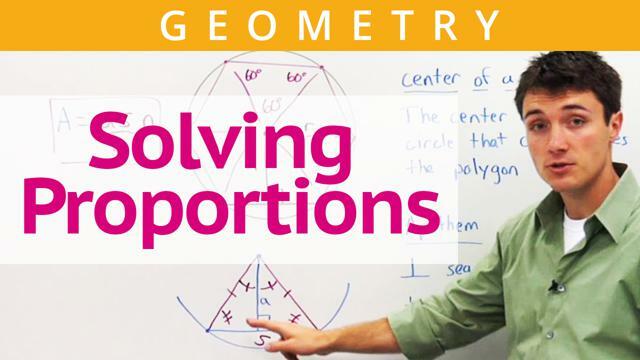 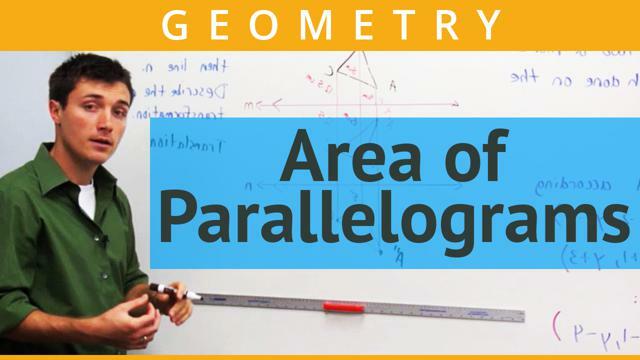 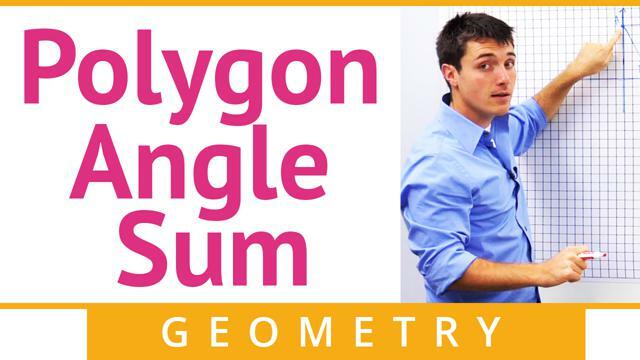 Learn Geometry from the best teachers we hand-picked for you. 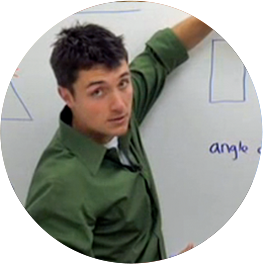 Experience the 'A-ha!' 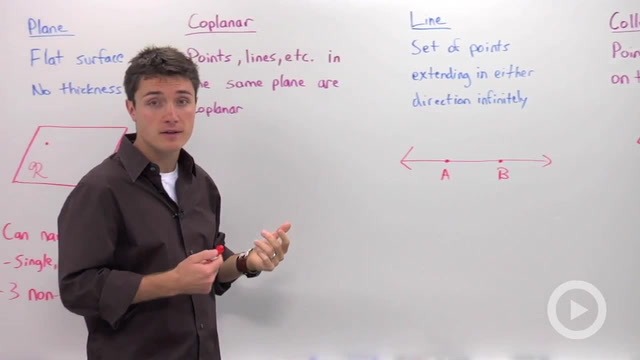 moment in every topic with entertaining teaching.